in the Halloween franchise. Loomis was the doctor for Michael, and as a result, he understands him better than anyone else. He appears more than any character besides Michael, being in Halloween 1, 2, 4, 5, and 6. 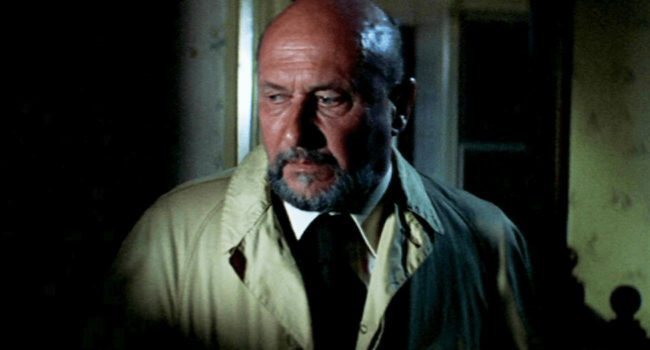 In all appearances, he is portrayed by Donald Pleasence. Malcolm McDowell portrayed him in the Rob Zombie remakes, but this guide focuses on his original appearance. If you want to do his Halloween 4 appearance, you will need facial scar make-up. While Halloween III: Season of the Witch may be lacking Michael Myers, it’s still a fantastic film perfect for the season. 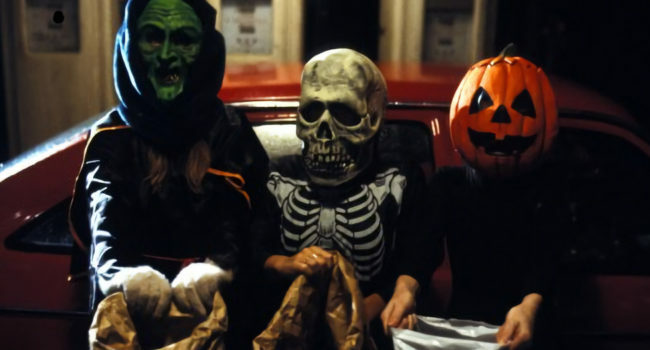 The horror in Halloween III comes from Silver Shamrock, a company which makes Halloween masks for children, secretly plotting using them to kill them all in a Satanic ritual on Halloween night. There are three masks featured, skeleton, pumpkin, and witch.